Want to see more? Contact us. Craig Hospital: Web content and patient stories. Project: Curate web content for launch; write patient success stories. This sample is the story of a man who suffered a spinal cord injury and after years of hard work, is back in the box gym. That strength propelled him through rehab. Sherown came to Craig Hospital intent on gaining back as much mobility and function as possible. “After I started getting some movement back,” he said, “then I felt [rehabilitation] was in my hands. I was responsible to push harder to do things.” Tapping into the same fierce determination that pushed him as an athlete, he said his happiest time at Craig was was when he and his therapists were pushing to do more and achieve more." Project: Lead the team’s creative direction and development, from content audit to website launch to educate the public on the types of genetic cancer, when, how and why to get genetic testing, and genetic counseling resources in the state of Colorado. It's important to think about what this information might mean for you and your family. Whether the results of your genetic test are positive, negative or uncertain (and sometimes the results are inconclusive), you need to consider the emotional and medical impact it will have on everyone involved. It is possible that your test results will offer peace of mind. Or they may reveal a risk that you can manage with your healthcare provider’s help. Or they may result in more unanswered questions or stress. Project: Create information architecture and all content for a the first iteration of Bright Health’s Medicare Advantage enrollment website. 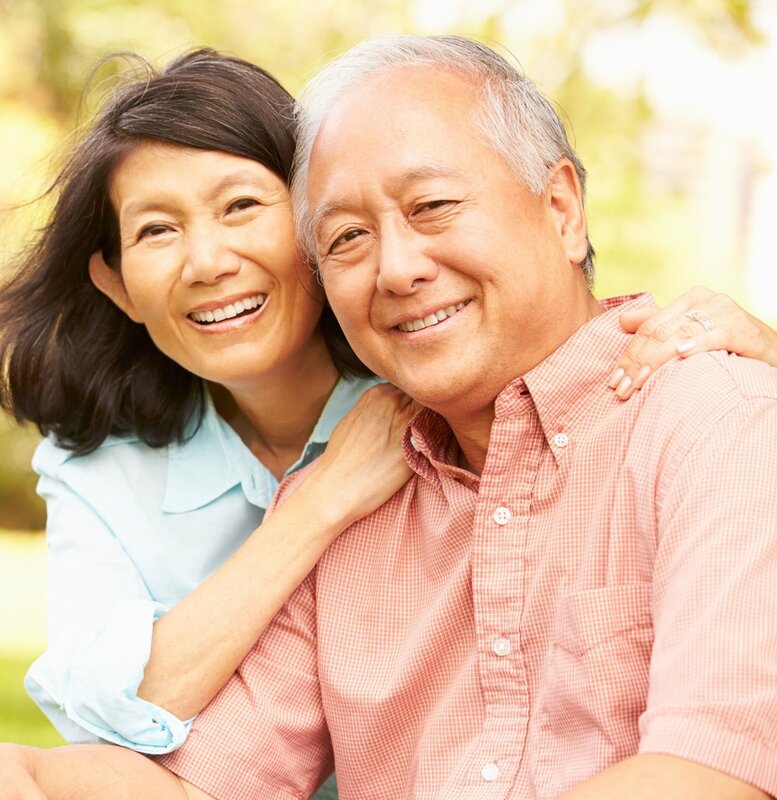 Turning 65 or new to Medicare Advantage? Bright Health Medicare Advantage plans offer all the benefits of Original Medicare plus extra benefits like dental, vision, hearing and prescription drug coverage. Let us help you find a plan that's right for you. Ready to start shopping? Find plans.